My query returns a story about a pigeon that dropped a burning cigarette into its nest on a London rooftop. The apartment building caught fire and was evacuated. “Pigeon pyromania is not uncommon in London though, as another set fire to a house after dropping a lit cigarette down a chimney last year,” reported one news outlet. I jot this down. I’m a fact-checker at The Walrus. It is my job to confirm each and every fact in the stories I’m assigned, before they appear in the magazine. 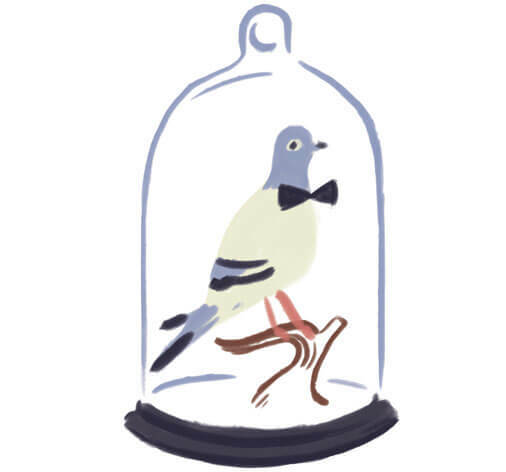 Calum Marsh’s article, which has me questioning the pigeon’s capacity for arson, appears in our April issue, and describes the legal rights of pigeons in the age of urban gentrification. Fact checking is both an important and demanding job—every clause of every sentence must be parsed for complete, unambiguous accuracy. It’s easy to become too pedantic. For instance: Marsh writes that roosting pigeons have collapsed a roof. I inform my editor that in the case of one California gas station, it wasn’t actually the weight of the pigeons that caused the roof to come crashing down, but the weight of their poop, accumulated over many years. We agree Marsh’s wording is technically accurate. While I check the piece at my desk, pigeon jokes fly around the Walrus office. But it all seems decidedly less funny when I get to the section of Marsh’s piece discussing legislation. Where can one hunt pigeons legally in Canada? It’s a tricky question, complicated by poorly worded and unspecific legislation. In his piece, Marsh writes that. 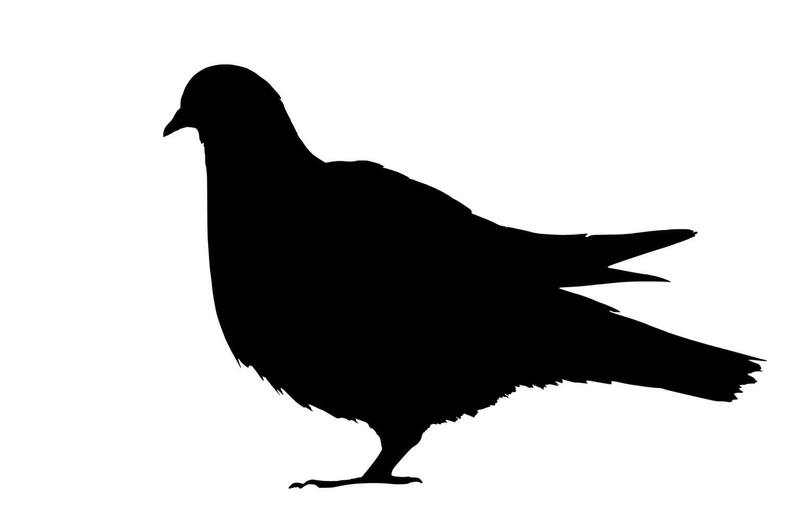 The federal Migratory Birds Convention Act seems clear at first: Columbidae, the family that includes doves and wild pigeons, is classified as a “migratory game bird.” But the act only applies to species that are native to Canada, or naturally occurring, and, fun fact: the urban pigeon is neither. As Marsh points out, the ubiquitous city birds come from Europe. So pigeon protection is left to the provinces. Some spell it out clearly in their hunting laws: here are the birds you need a licence to shoot and here are the regions in which you can and cannot shoot them. In some places, like British Columbia, it’s open season year-round for the much-reviled birds. Other provinces don’t mention pigeons in their laws at all, so I have to do some deeper digging. I email government media relations people in Alberta and Prince Edward Island, asking, essentially: Can pigeons be killed legally in your jurisdiction? Once I work my way through the legislation, the toughest part is over. That is until I get to the end of Marsh’s piece, where he had initially written that pigeons are “ever tenacious, if not so bright.” I poke my head into my editor’s office again. “So, it turns out pigeons are actually kind of intelligent,” I tell her. You’d never know it by watching them awkwardly flap around our cities, or by their dopey strut, but research has found that pigeons can tell the difference between live and pre-recorded video images of themselves, recognize each letter in the English alphabet, and, according to one study, are able to figure out which string to peck on a touch screen in order to receive a food reward.